Folks from the south recognize this recipe immediately! 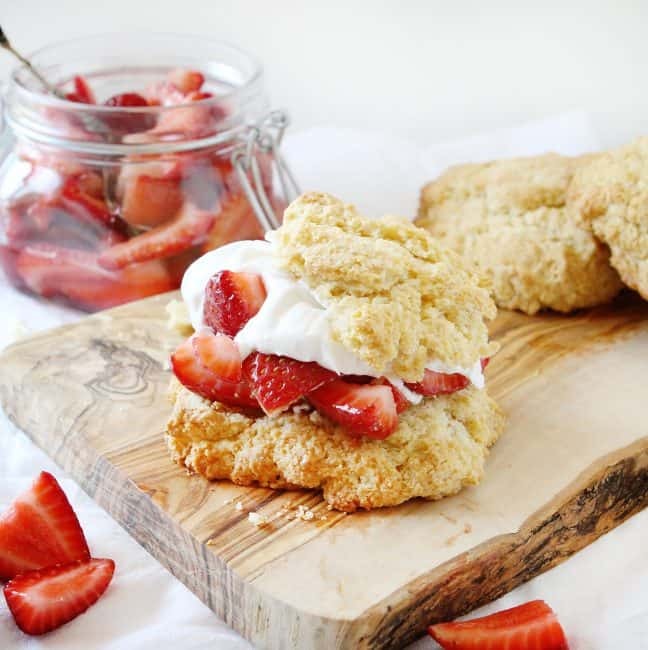 These perfect homemade biscuits are kicked up a notch with the addition of cornmeal and the strawberries are infused with tequila for a REALLY amazing strawberry shortcake recipe! One thing that is uniquely different about this recipe is the addition of cornmeal. The cornmeal adds a slightly crunchy texture and a beautiful golden hue. It’s a really fabulous experience to have the slight texture of the biscuits and the smooth creamy whipped cream and strawberries. You need to try it just to know how awesome the combination is! I have to admit, I was a bit hesitant to try this! (I am not a huge tequila drinker.) But this doesn’t taste like you are taking shots at the dinner table. 😂 The tequila adds something magical to the strawberries… just enhancing and magnifying their amazing sweetness and charm. If you don’t want to use tequila simple replace it with water. Here is a fabulous homemade whipped cream recipe. If you are using homemade whipped cream be sure to serve immediately after assembling. 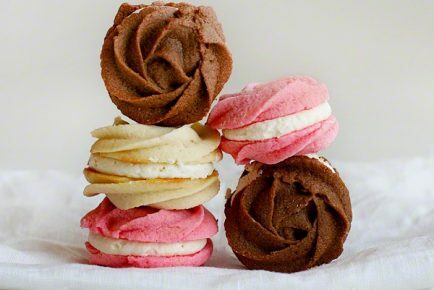 For an even more decadent treat, warm the biscuits just before assembling! The strawberries and cold whipped topping will almost melt into the toasty biscuit creating the most fabulous taste sensation. You will have the perfect Strawberry Shortcake! 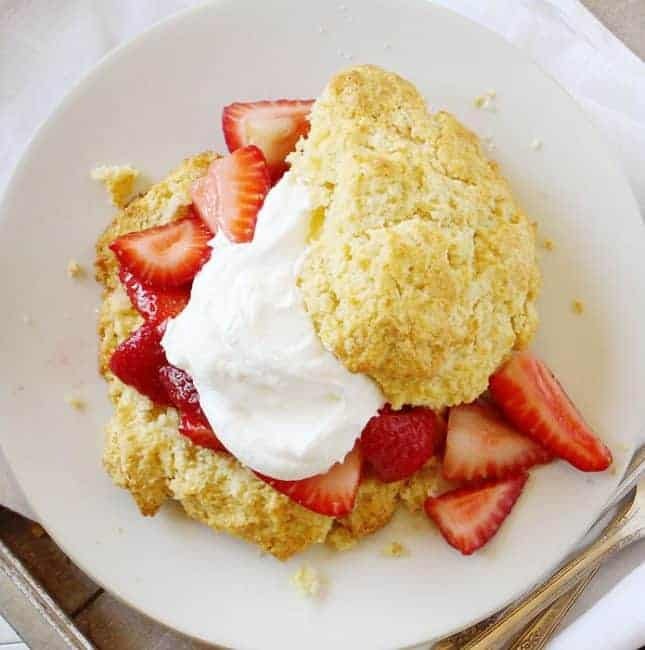 These perfect homemade biscuits are kicked up a notch with the addition of cornmeal and the strawberries are infused with tequila for a REALLY amazing strawberry shortcake recipe! Drop dough by 1/3 cupfuls about 2 inches apart onto parchment paper-lined baking sheet, forming 8 biscuits. Flatten each biscuit slightly into a 2-inch round. Bake about 18 minutes or until golden brown. Cool on wire rack. About 30 minutes before serving, toss strawberries with granulated sugar and tequila in a large bowl. Let stand 15 minutes, tossing occasionally. 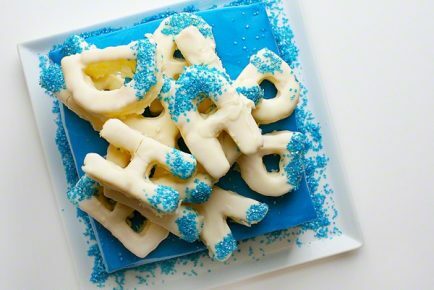 To serve, split biscuits. Place 1 biscuit bottom on each plate. Top each with about 1/2 cup strawberry mixture and whipped cream. Place the top of the biscuit over whipped cream and serve immediately. I found this Strawberry Shortcake recipe on McCormick Gourmet and am sharing it with permission. Those biscuits truly sound perfect. Yum! Ooohhhhhh…. scones! That sounds delish! I love how unique this recipe is in the fall. 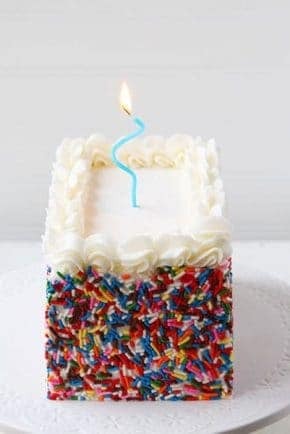 What a beautiful shortcake! 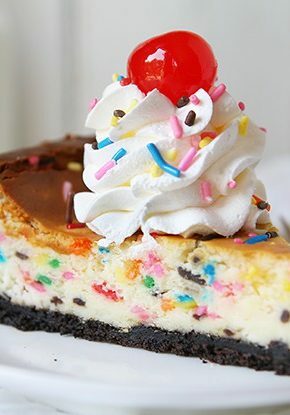 These look delightful! And gorgeous pics (as always), too! 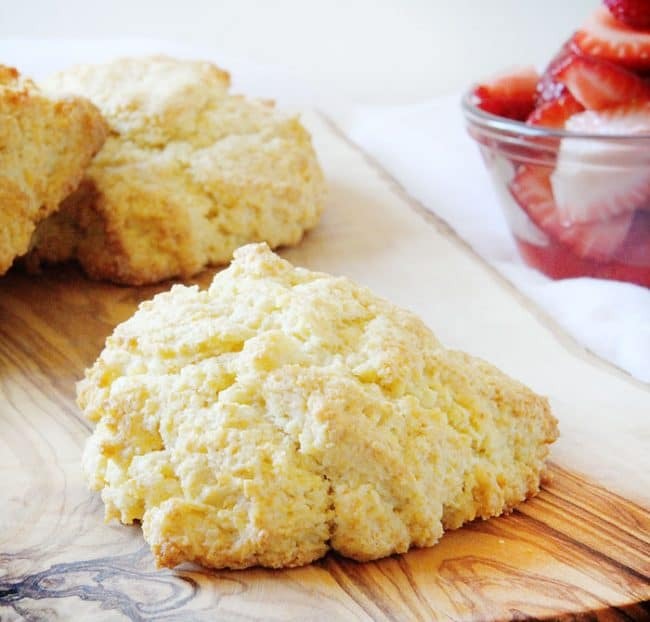 I love the idea of cornmeal in the biscuits – I think it would add really nice texture. It’s a nice break from pumpkin! 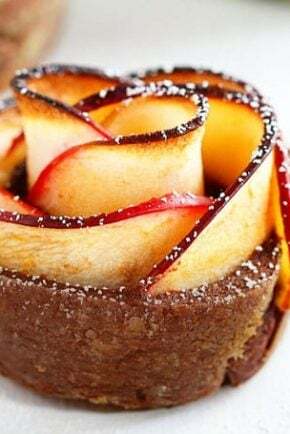 Desserts are my passion too!! 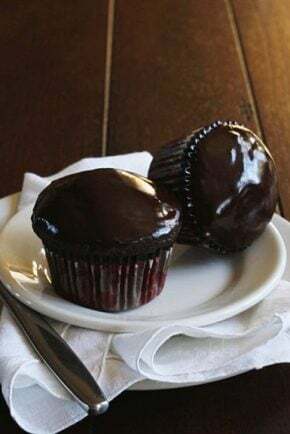 🙂 And these look so wonderful – love love love these!